I love visiting my family on the East Coast but hate the long flights because two things always seem to happen when I fly. For some reason I always seem to get a cold after flying. I’ve tried taking different medications prior to flying to help boost my immune system but it never seems to fail, I end up sick. The other thing that seems to happen is that I’m seated next to a talker. Now I don’t mind the occasional small talk but the people that sit next to me want to talk the whole flight, all 6 hours of it. This is a sponsored post in partnership with Best Buy and all opinions are 100% my own. For my flight next month, I don’t have to worry about the talkers thanks to these Sony Noise Canceling Headphones that are available at Best Buy. 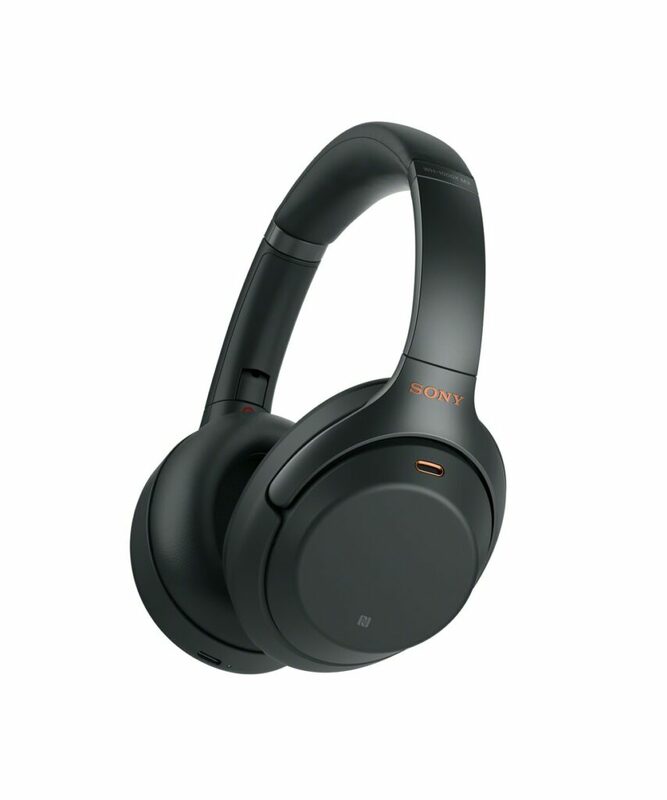 The Sony WH-1000XM3 Wireless Noise Canceling Over-the-Ear Headphones are at the highest level of noise cancellation in the industry due to Sony’s proprietary HD Noise Canceling Processor QN1. The noise canceling levels are balanced accordingly based on your activity that is automatically detected by the Smart Listening by Adaptive Sound Control. If you want to talk to someone or need to hear what’s going on around you, just place your hand over the housing and the Quick Attention feature will turn the volume down so you can converse without removing the headphones. The Sony WH-1000XM3 Wireless Noise Canceling headphones also offer premium sound due to the 40mm (1.57″) drivers with Liquid Crystal Polymer (LCP) diaphragms that are Hi-Res Audio compatible and reproduce a full range of frequencies up to 40 kHz while also handing the heavy beats. I can rely on the Sony WH-1000XM3 Wireless Noise Canceling headphones to play my music the whole flight and then some due to the 30 hour battery life. If I forget to charge them ahead of time, it’s no big deal because with a quick 10 minute charge I can listen to music for up to 5 hours. 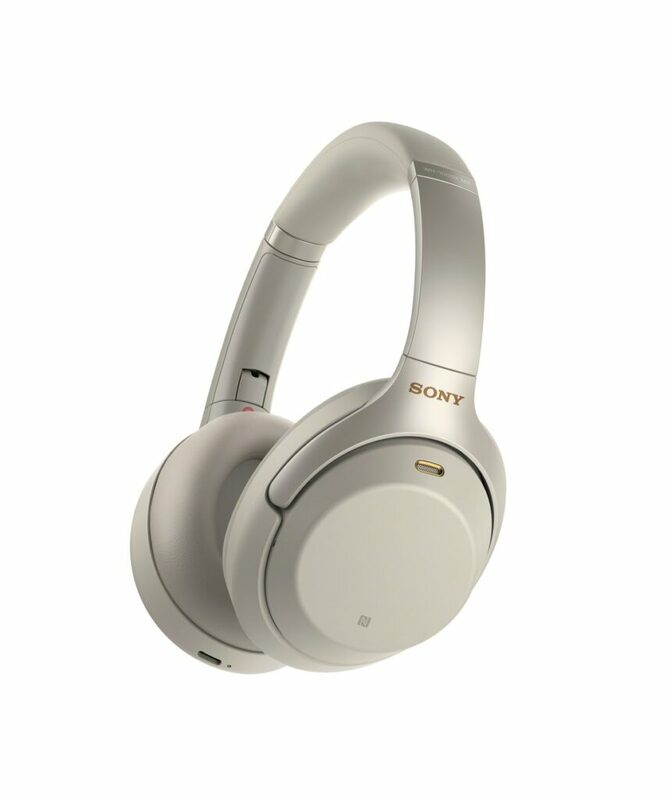 Order yourself a black or silver pair of these Sony WH-1000XM3 Wireless Noise Canceling headphones today from Best Buy and then get your play lists in order so you can enjoy music all day long without interruptions. I will definitely have a pair packed in my carry on bag for every future flight.